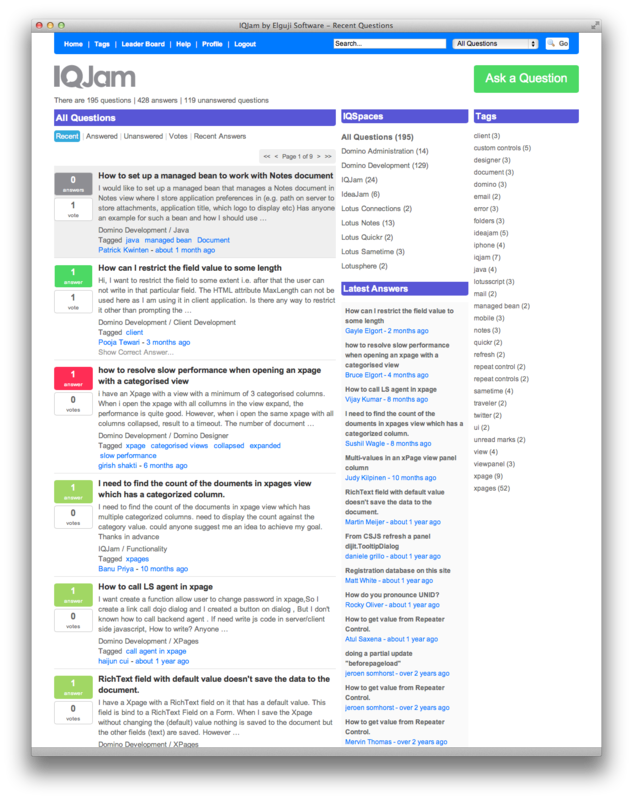 dW Answers [BlueMix]: Is Domino Being Offered as a Platform? 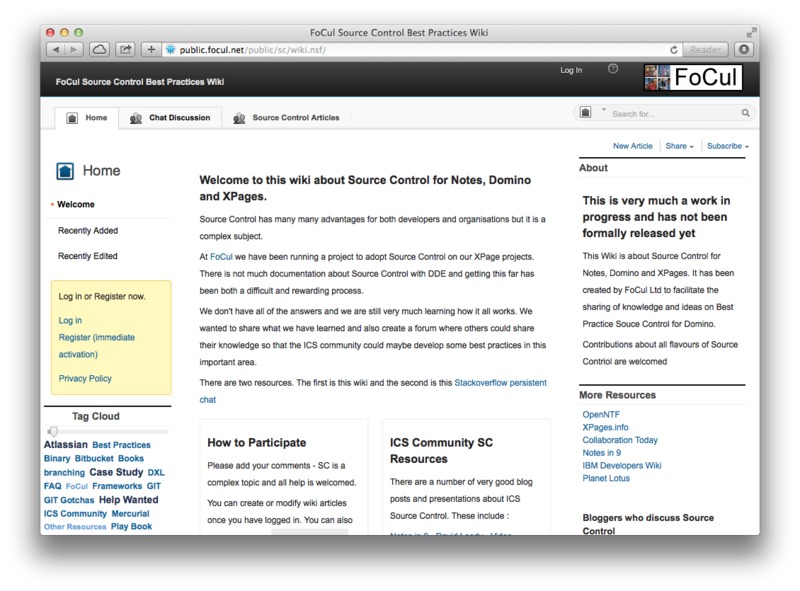 This entry was posted in Cloud, Development, IBM, XPages and tagged bluemix, domino, ibm, softlayer, xpages on March 7, 2014 by Bruce Elgort. 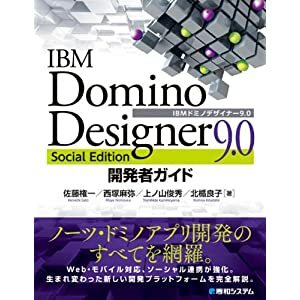 My friend Atushi Sato shared with me information about a new book on IBM Domino Designer 9.0 Social Edition. The book is available in Japanese only. Learn more about the book on the Shuwa System Co. site. This entry was posted in Books, Development, IBM, XPages and tagged book, japanese, xpages on January 22, 2014 by Bruce Elgort. 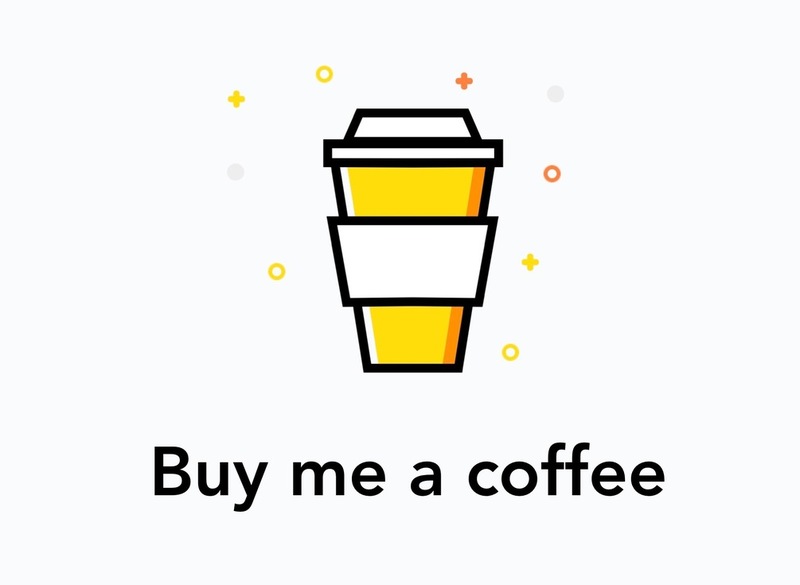 This was recently requested by an IQJam customer. This entry was posted in Development, Elguji Software, iOS, IQJam, XPages and tagged ios7, iqjam, xpages on August 2, 2013 by Bruce Elgort.